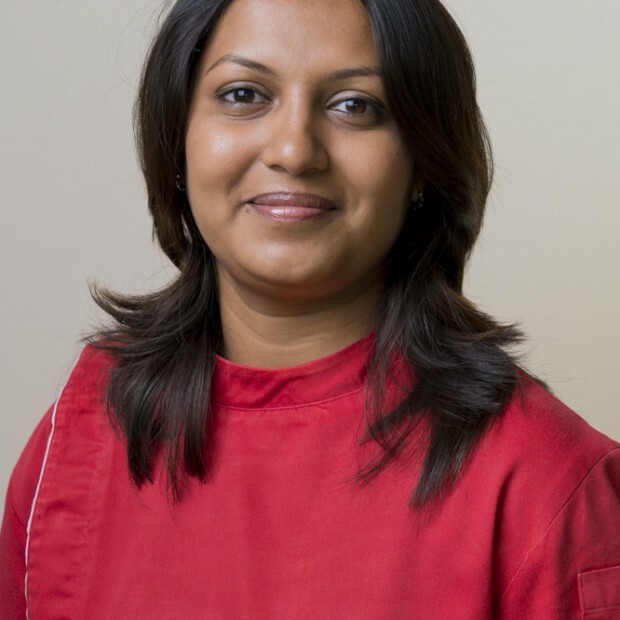 PearliWhyte welcomes a new staff member, Dr Vandita Wadappi! Dr Vandita graduated from Rajiv Ghandi University of Health Sciences, Bangalore, India. She has been working in private practices since 2009 and have gained experiences working in India, Tanzania and now in Zambia. Her calm and reassuring nature helps achieve excellent results with patients of all ages. She particularly enjoys treating nervous patients and helping them to overcome their dental fears. Whilst not at work, she is a busy family person with one naughty boy who keeps her on her toes! !